We get it! You’re short on time, but you need to get a quick calorie burn in! 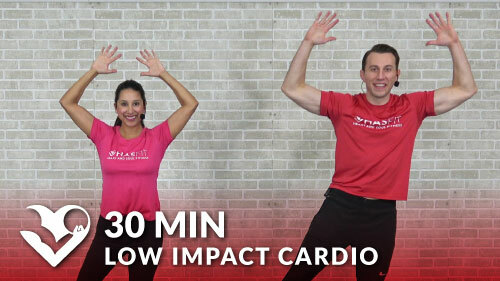 Try this 10 minute cardio workout at home or anywhere else. There’s no equipment required, so there’s no excuses. You got this!